Justice Ranjan Gogoi will have a little over one year before he demits office on attaining the age of 65. He will retire on November 17, 2019. Justice Ranjan Gogoi was on Thursday appointed the next Chief Justice of India (CJI), the Ministry of Law said in a statement. He will assume office on October 3 after the retirement of Justice Dipak Misra. Justice Gogoi will have a little over one year before he demits office on attaining the age of 65. He will retire on November 17, 2019. Justice Gogoi was one of the four Supreme Court judges who had revolted against CJI Misra earlier this year. The other three were Justice J. Chelameswar, Justice Madan B. Lokur and Justice Kurian Joseph. In an unprecedented move, the four senior-most judges of the apex court held a press conference in January this year raising, among other things, questions over assigning cases to different judges by the CJI. Earlier this month, CJI Misra recommended Justice Gogoi as his successor as per the established practice of naming for the post the senior-most judge after the CJI. The appointment of members of the higher judiciary is governed by the Memorandum of Procedure, which says “appointment to the office of the Chief Justice of India should be of the senior-most judge of the Supreme Court considered fit to hold the office”. 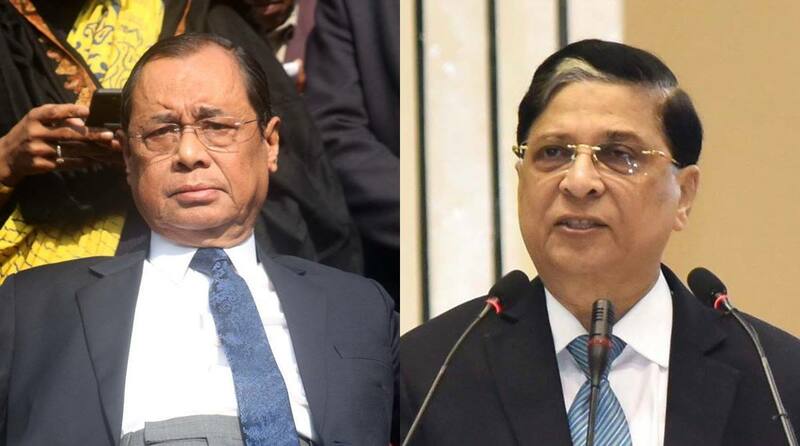 The protocol stipulates that the law minister will, at an appropriate time, seek recommendation of the outgoing CJI for the appointment of a successor. Once the CJI makes the recommendation, the law minister puts it before the Prime Minister who then advises the President on the matter. After President Ramnath Kovind signed warrants of Justice Gogoi’s appointment , a notification was issued announcing his appointment. He was appointed as a permanent judge of the Gauhati High Court on February 28, 2001. 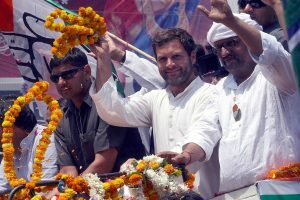 On September 9, 2010, he was transferred to the Punjab and Haryana High Court. He was appointed as Chief Justice of Punjab and Haryana High Court on February 12, 2011.